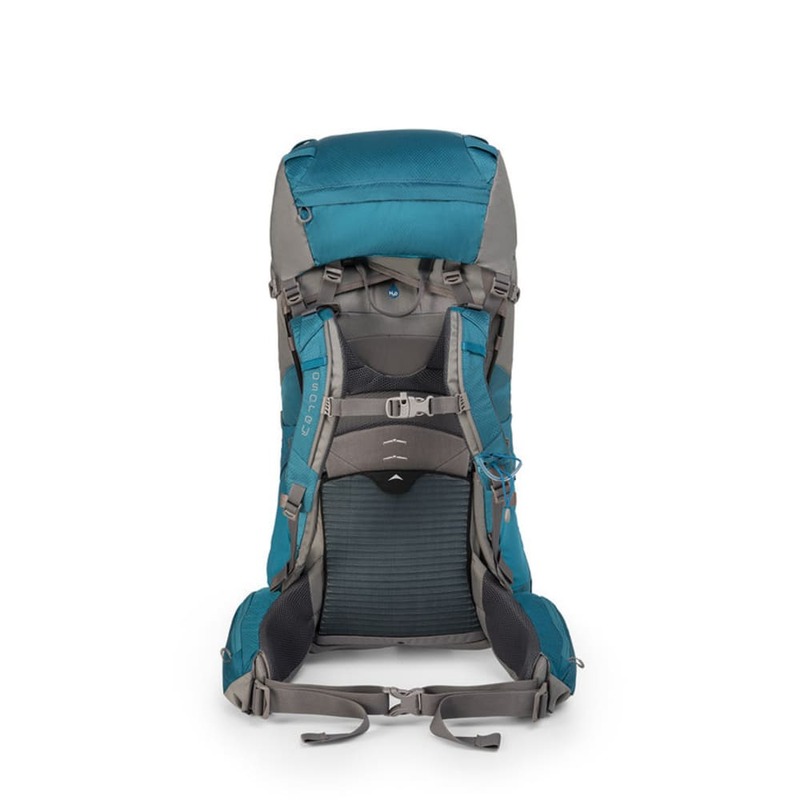 When you’re planning to spend a week exploring the trails, this bag gives the capacity to hold your gear. But, it’s not only the space that’s an asset. 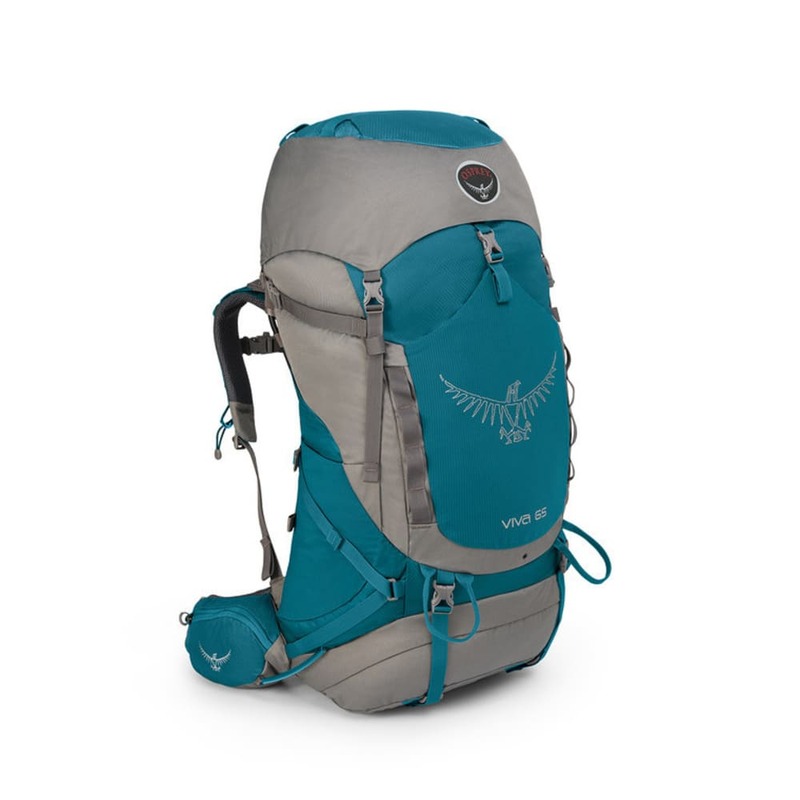 Designed specifically with women hikers in mind, this pack adjusts and transfers weight to your hips. Dual side compression straps improve balance, while mesh materials allow for better ventilation.